Osaka is located on the main island of Honshu, roughly in the center of Japan. With a population of over 2.5 million people, it is Japan’s third-largest city. 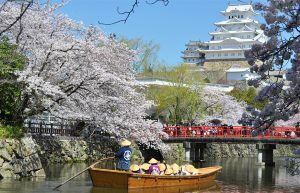 Osaka was the country’s first capital, and to this day it is considered a vital economic center in Japan. It is home to the largest seaport in Japan and many leading Japanese manufacturers. Osaka is deemed a culinary paradise: its nickname Tenka no Daidokoro means the nation’s kitchen. 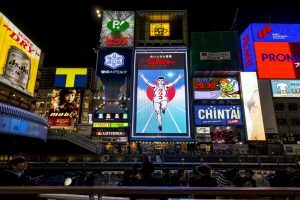 Lose yourself in Umeda and Dotonbori areas, Osaka’s main entertainment districts, to enjoy some of the best restaurants, nightlife, and shopping the city has to offer. Visit the Kaiyukan aquarium, one the largest in the world, and see a whale shark, dolphins, otters, seals, and many more sea creatures. 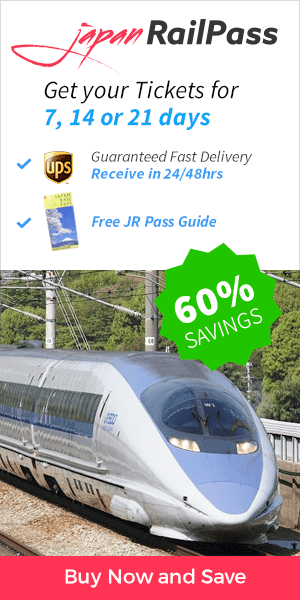 Our guides will help you get around Osaka and take you to the best attractions!